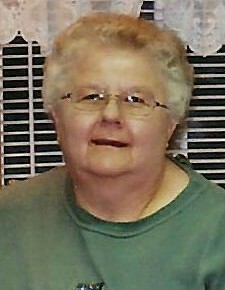 Esther M. Longhurst, age 74, of 1620 Willow Creek Road in Escanaba, passed away Sunday morning, March 24, 2019 at U.P. Health System – Marquette, surrounded by family. She was born on April 9, 1944 in Escanaba, the daughter of Helmer and Edith (Lake) Nelson. Esther grew up in Isabella and was a 1962 graduate of Garden High School. She was employed by Harnischfeger Corporation in the filing and printing departments until their closure and her retirement in 1983. Esther enjoyed her weekly Tuesday night karaoke outings at various places in the Escanaba area. It was there she met many friends and created wonderful memories. 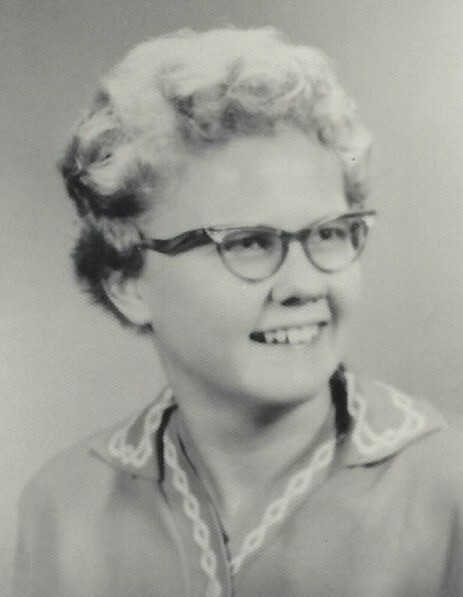 Esther was a member of Zion Lutheran Church in Manistique and former member of Bethany Lutheran Church in Isabella. Esther M. Longhurst is survived by one sister, Ida (Jerry) Campbell of Escanaba; one brother, Teddy Nelson of Isabella; and several nieces, nephews, and cousins. In addition to her parents, Esther was preceded in death by brothers, Arthur Nelson, and Wallace Nelson; infant brother, William Nelson; and infant sister, Gloria Nelson. Graveside memorial services are being planned for the spring of the year at Moss Lake Cemetery in Isabella with a luncheon to follow at the Isabella Community Hall. In lieu of flowers, the family requests memorials to please be directed to Isabella Community Hall or Zion Lutheran Church in Manistique.